In the 2007-2008 economic downturn, over 60 fitness stores went out of business throughout the Northeast and Mid-Atlantic. Having only had showrooms in the state of New York prior to this point, we had a huge opportunity and challenge to expand our footprint into Connecticut and New Jersey. It is not only about opening stores – you need the right formula to stay in business! Norwalk was a perfect first stop in the state of Connecticut! It is a very important shopping area of Fairfield County and our showroom is very centrally located on Main Ave. In 2008 we acquired this huge, 4000 square foot showroom with immense glassfront. 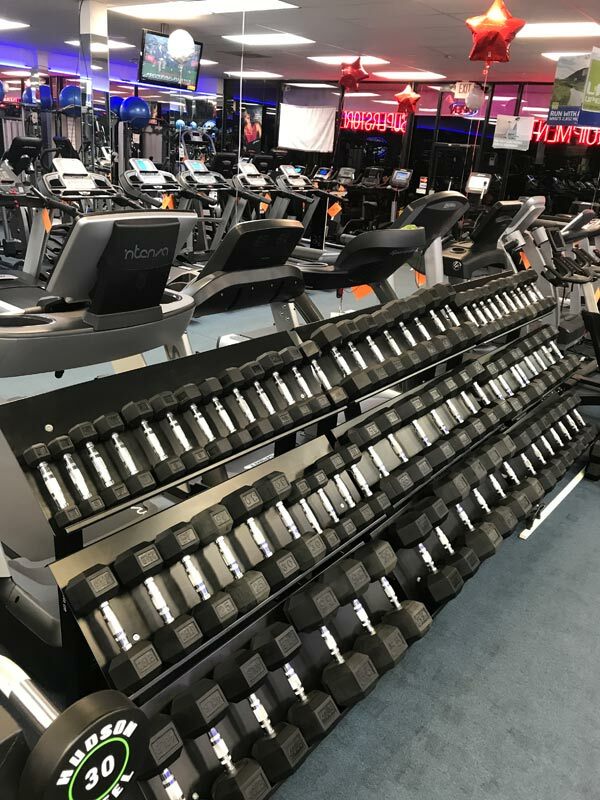 Our Main Avenue Superstore features more cardio and strength equipment selection of any showroom in Fairfield County! It is going strong today with an outstanding team of showroom consultants managed under Tony Antunes. Watch for the big red sign that says FITNESS EQUIPMENT and come on in to see our expansive selection of the best products and brands of treadmills, ellipticals and strength equipment. 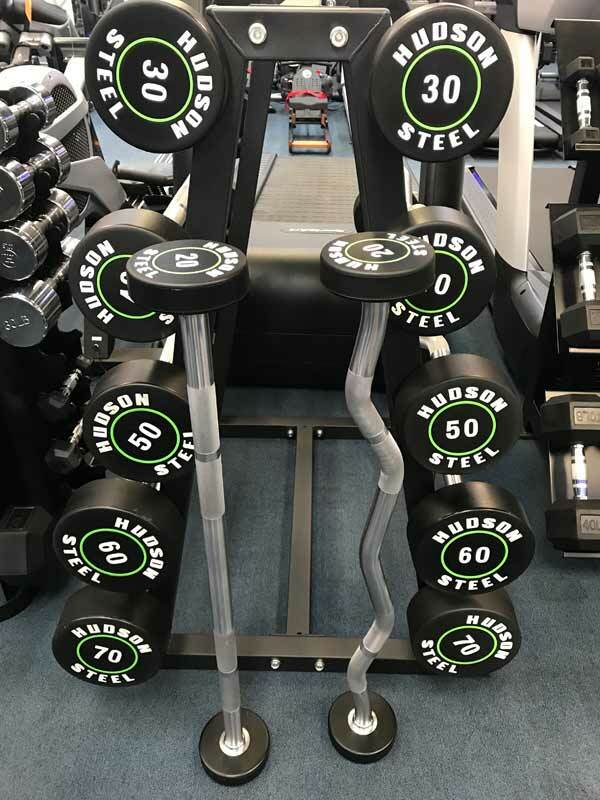 Great Selection of Strength Equipment!